According to research at Cornell Labs of Ornithology at Cornell University, birds have “signature contact calls” meaning that each bird has its own sound or name. Baby parrots listening to their parents, adopt their own names using similar but not the same sounds. Birds that are not raised do not have the opportunity to create their own sounds. Unless you purchase a parrot before its named, you should not rename it. Often we adopt birds that are attached to the name they come with. They are accustomed to the name and especially if the response to it is positive, it’s a good idea to use the same name. After all, most of us are attached to our names too. Dogs and cats respond much more readily to learning new names. 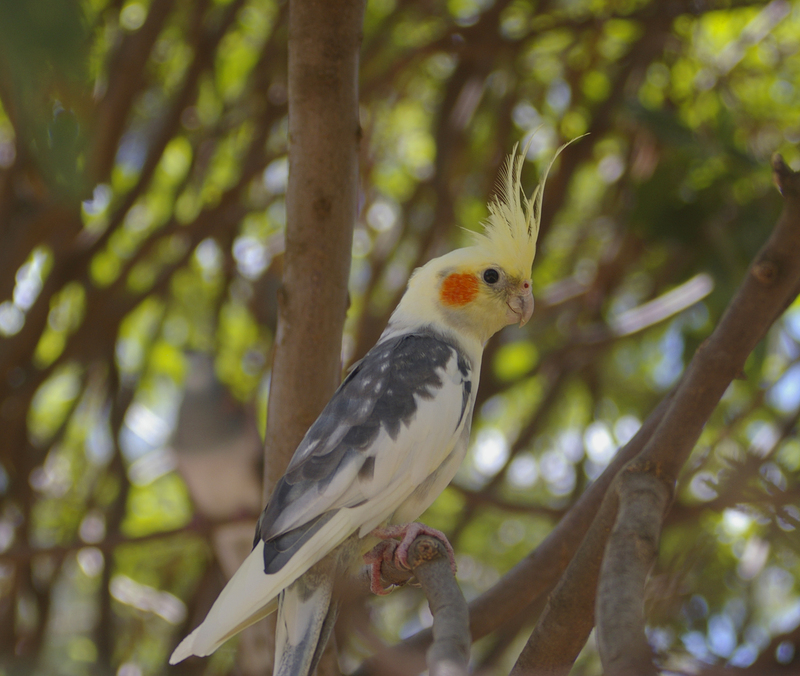 Birds appear to be more attached to their given names. If the name clearly offends you and you just can’t live with it, try choosing a name that sound similar to the original. Name change should be made in a certain instance. 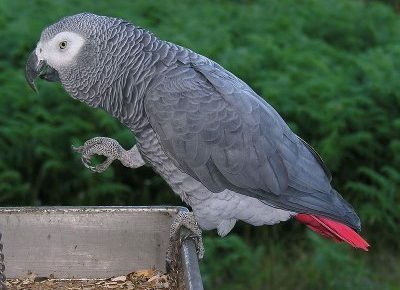 If the parrot associates its name with something that causes it distress, then by all means, give it a new name. If you’ve had experience naming a bird, we would love to hear from you.